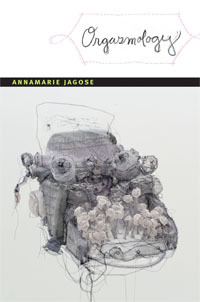 Currently viewing the tag: "queer theory"
This week we have a very interesting interview with Annamarie Jagose, author of Orgasmology. We talk queer theory, political agency, and of course - orgasms. It's a bit NSFW, so...wear headphones. 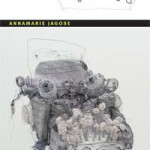 New awesome book alert! 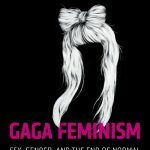 Gaga Feminism is a must read for anyone remotely invested in queer theory and the construction of family. We talk with Jack about that choice, why he chose Gaga/gaga and much more.